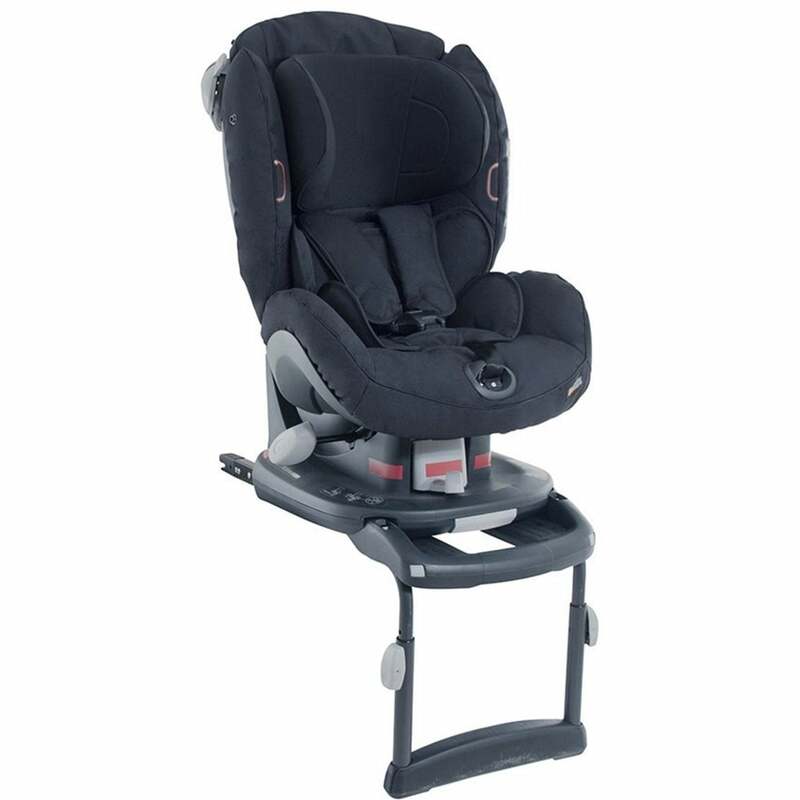 BeSafe iZi Comfort X3 Isofix Car Seat is much easier to install than any other belt fixed child car seat. This means much higher safety for your child in case of a frontal or side impact. The child car seat can be adjusted into several different sitting positions without re-tightening the car seat belt. The built in side impact protection keeps vulnerable parts of the body safe, including the head, neck and internal organs. Head support and shoulder belts can be adjusted to their correct height with 1 operation in 8 positions. Adjustable in 4 sitting or sleeping positions. Ventilation in the back support. The seatcover is removeable and washable (40° woolwash). Installation group 1 : 9 - 18 kg.